Situated in the forest at the Martbusch Center in Berdorf. 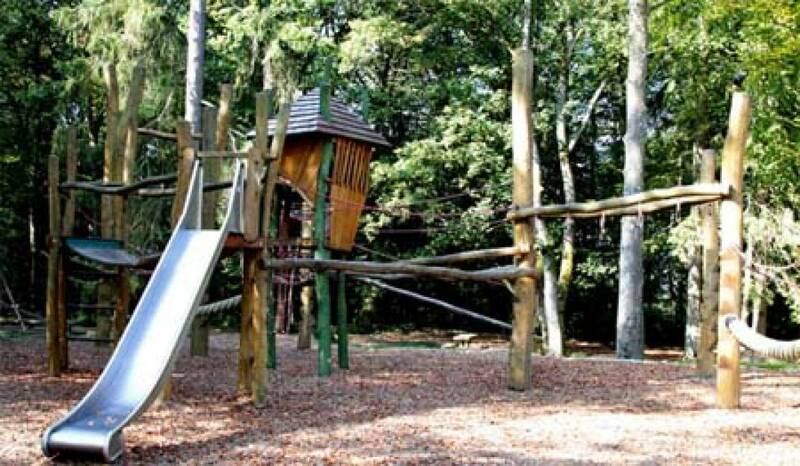 Big and little climbers will like this shady playground even during summer. Picnic places and snacks nearby.